I must confess one thing before starting this blog post: I've never watched a single episode of Breaking Bad. In fact, I don't think I've ever seen even a clip of the acclaimed series. I know, I know, I know. Despite hearing coworkers practically squeal with glee about the latest plot developments on the show every Monday morning, the storyline just never appealed to me. Maybe I needed to be there from the beginning to truly get it? Anyways, just because I'm out of the loop with one of the biggest shows modern society has ever seen doesn't mean that I cannot appreciate the fine example of man meat that Bryan Cranston is, especially now that his bald and goateed Walter White character has bit the dust. 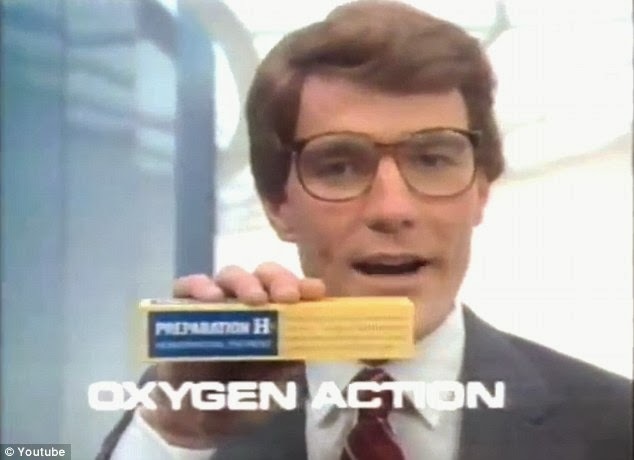 Cranston turned 58 today--and that means he has an acting career that stretches back into retro territory; namely, the 80s and 90s. Way before he was Walter White, Jerry Seinfeld's dentist, or Malcom's dad in Malcolm in the Middle, he was making appearances in several commercials. So, let's take a look at the ads that provided an extra paycheck while he was waiting for his big break...a breaking bad...er, break. JC Penney: "I got in. I got out. Nobody got hurt." Sounds like something Heisenberg would say. Exedrin: Here's an Exedrin pitch from the 90s. Why, look at that. Blue drugs! And...this one's not a commercial, but pretty appropriate. 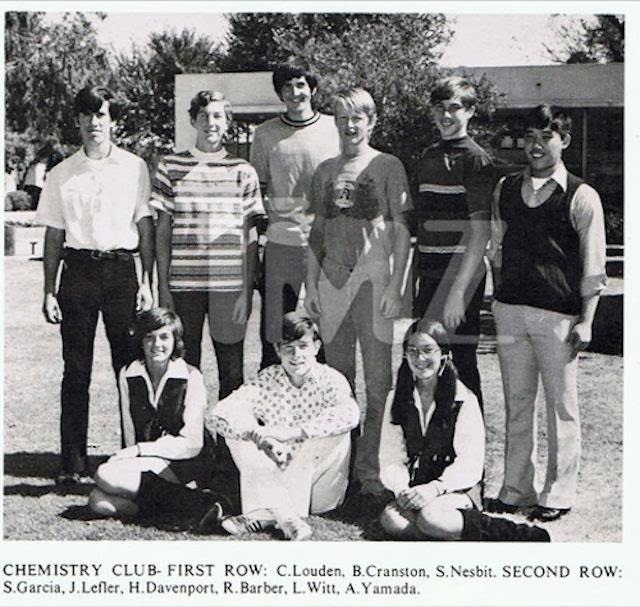 Cranston was a member of his high school chemistry club. Say his name, indeed. I remember some of those commercials! Thanks for sharing, Pam! Hi Tammy! Thanks for stopping by and leaving a comment! So funny, I don't remember any of those commercials, not even the skunk one. Wow - good searching. I had no idea he was in so many commericals. Yes, if you want to try Breaking Bad - got on netflix and start from the beginning.